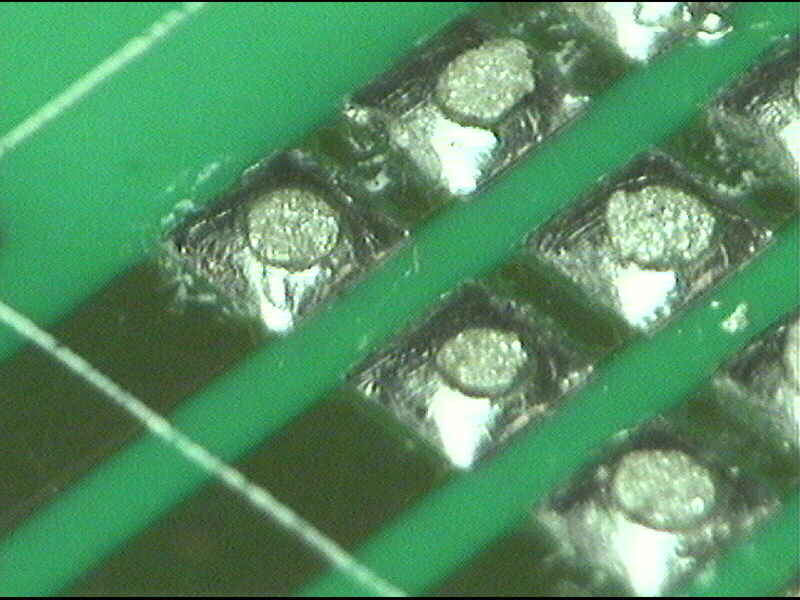 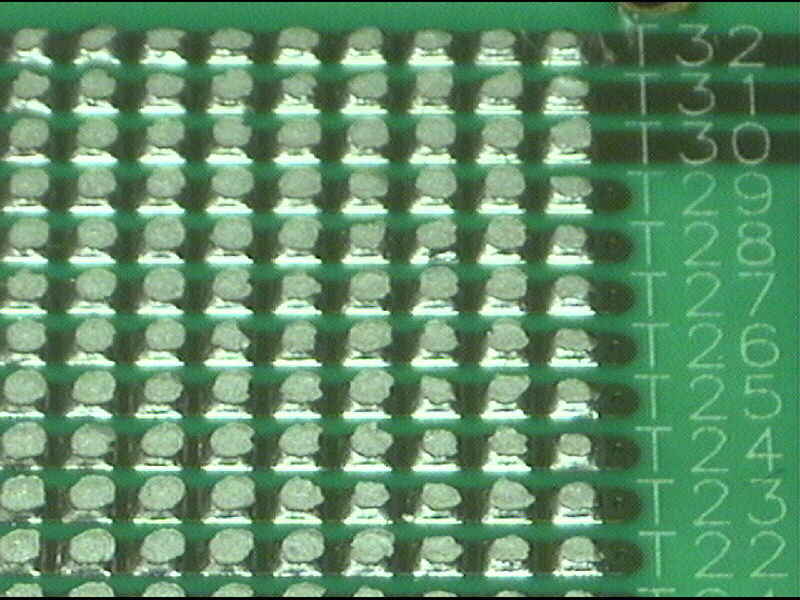 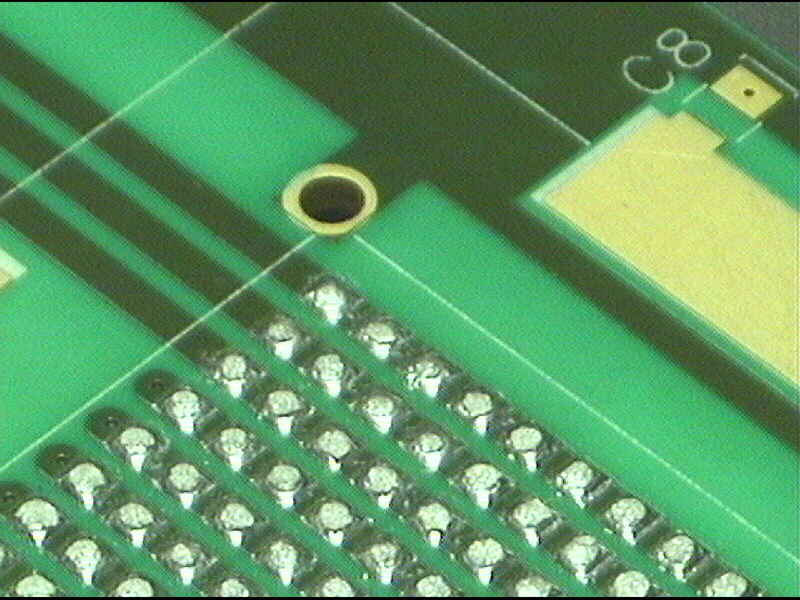 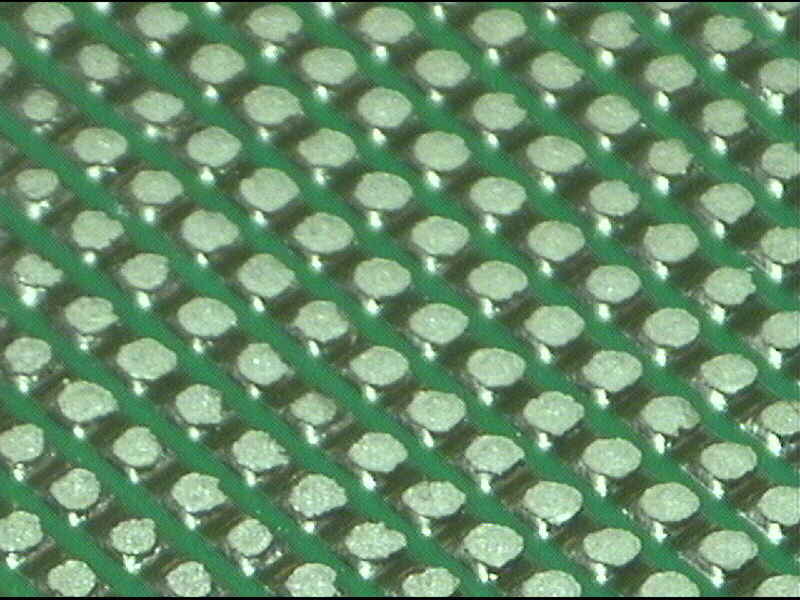 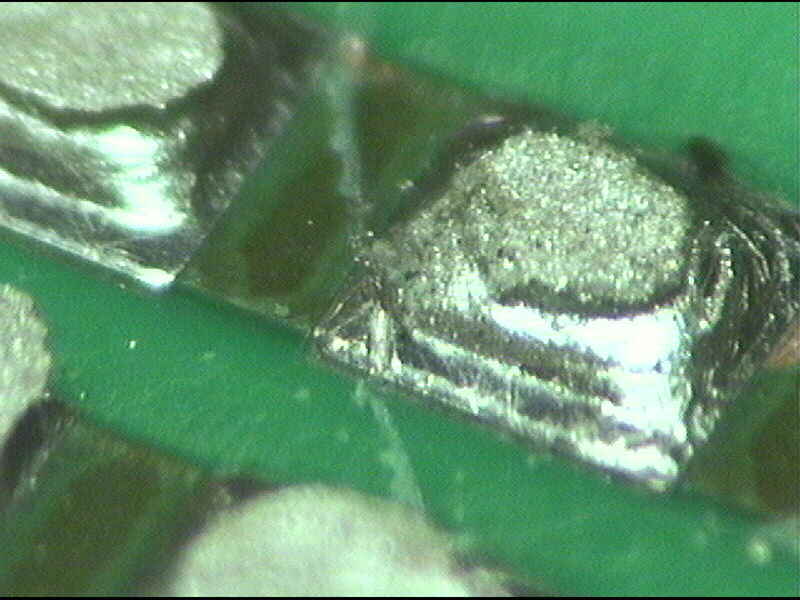 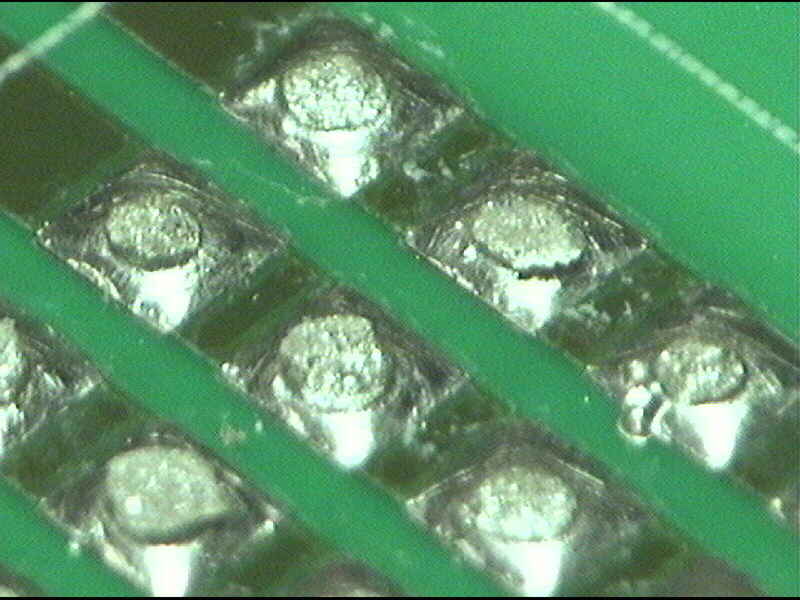 Pictures from the MPC-PCB attachment effort. 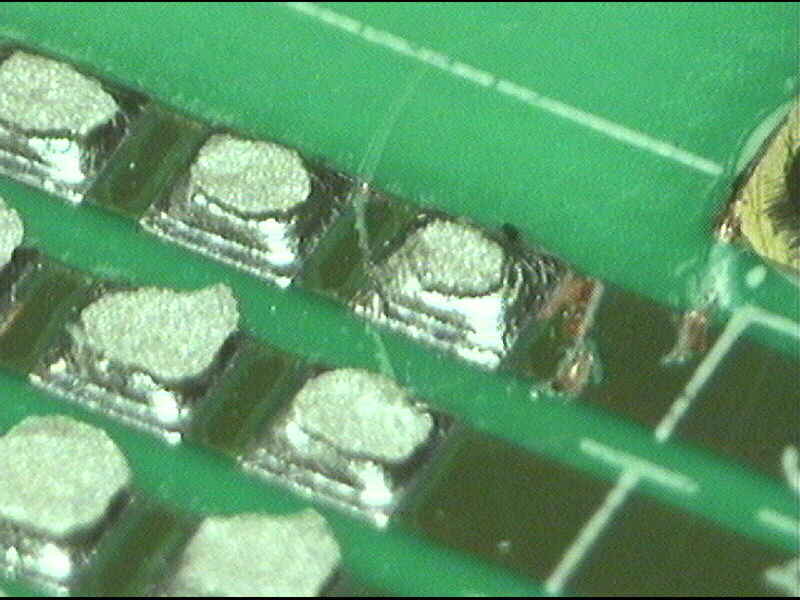 Below are pictures from the 2nd MPC-PCB attachment effort. 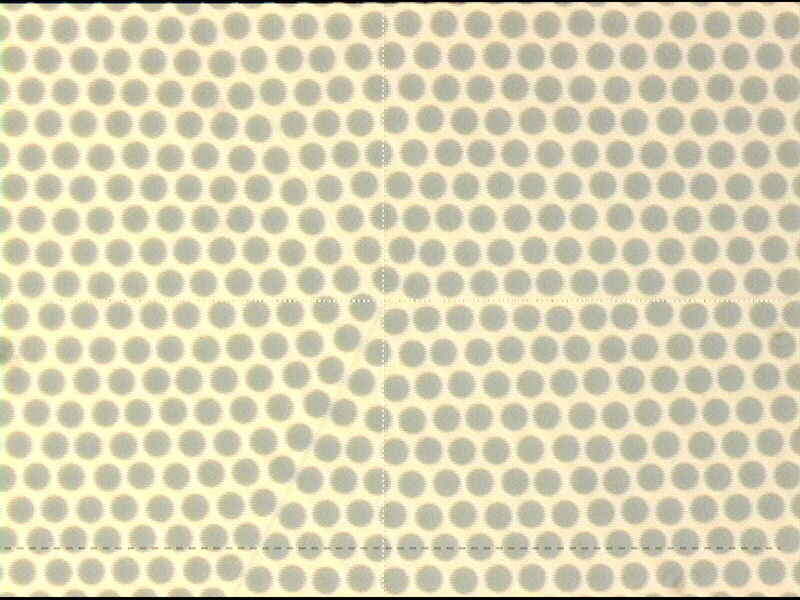 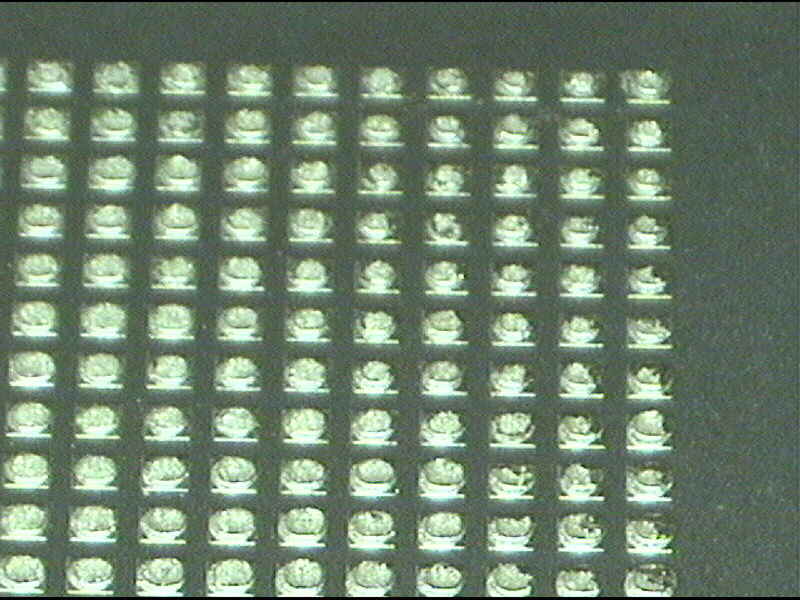 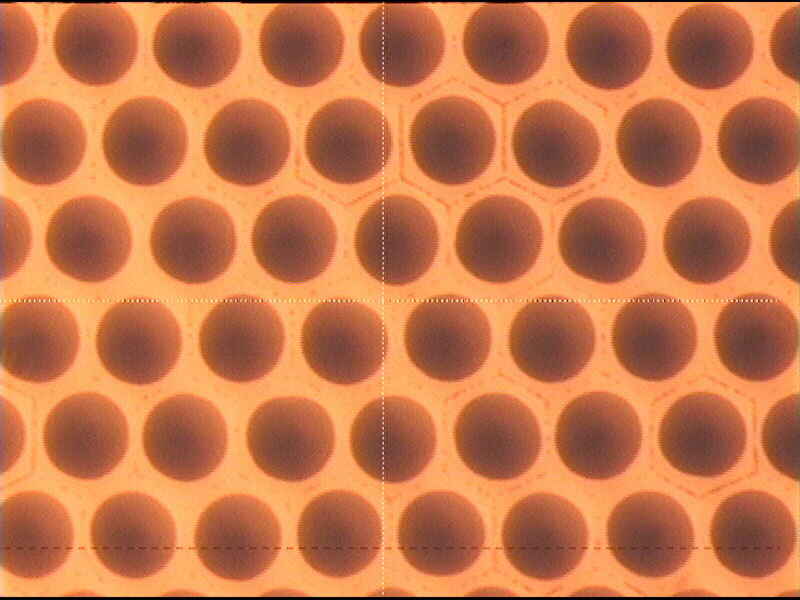 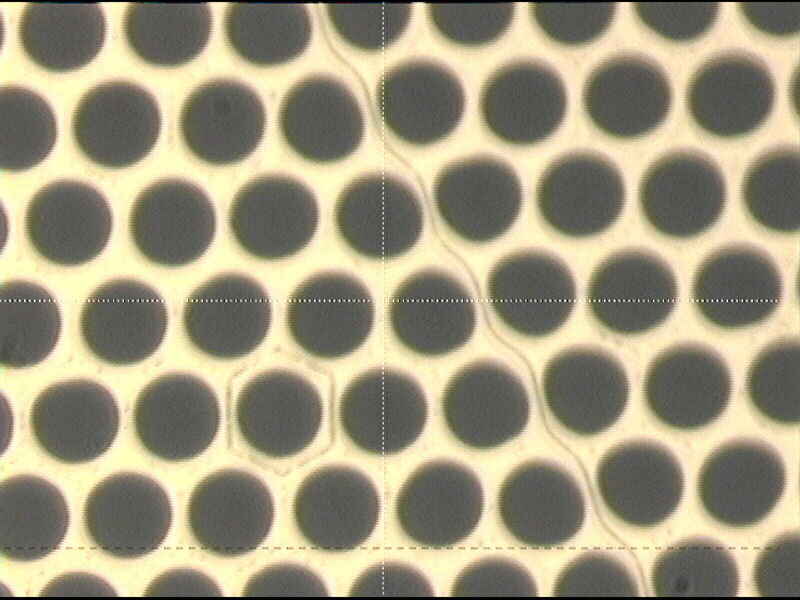 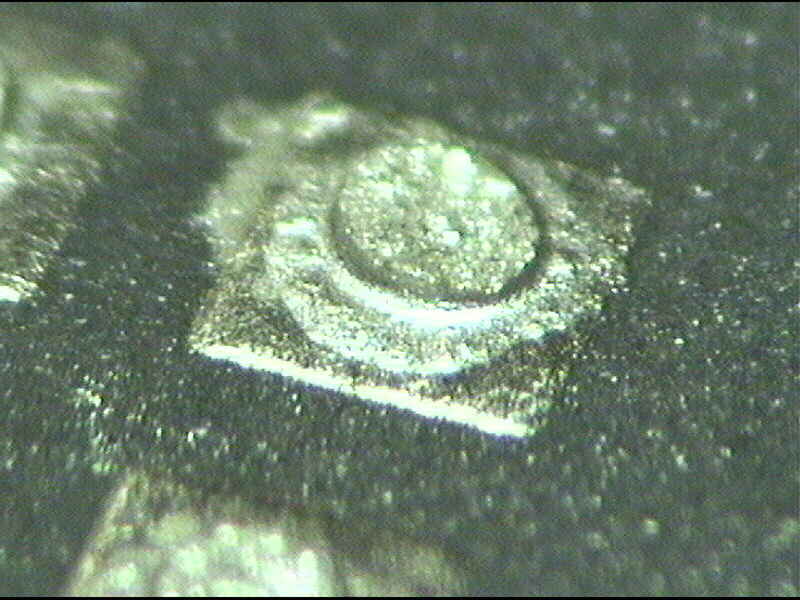 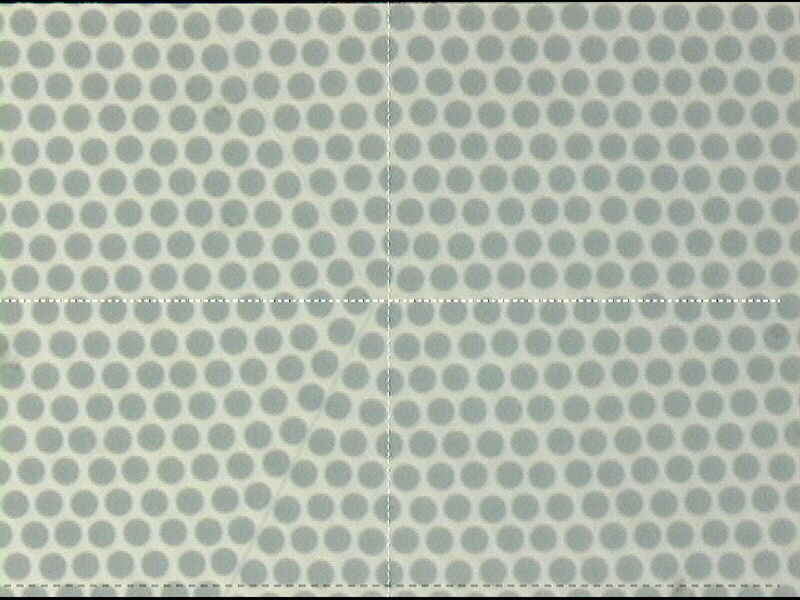 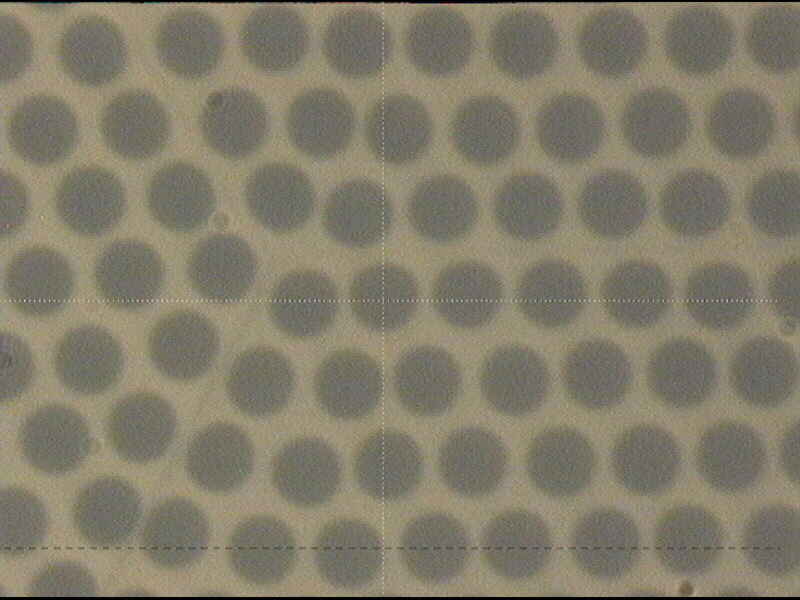 The ones beginning with numbers are Photonis tubes, and the 1st 2 digits are the nominal pore size. 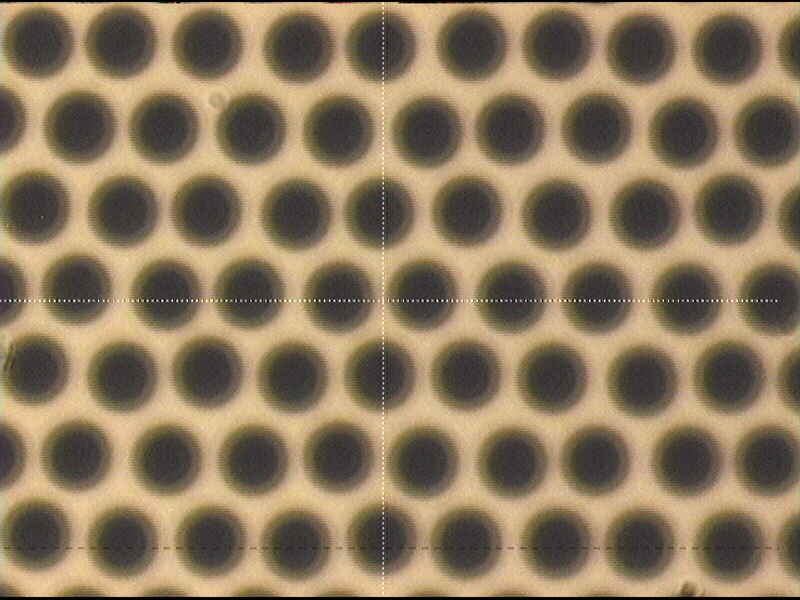 10_1 is the #1 10-micron tube; 10_2 is the #2 one. 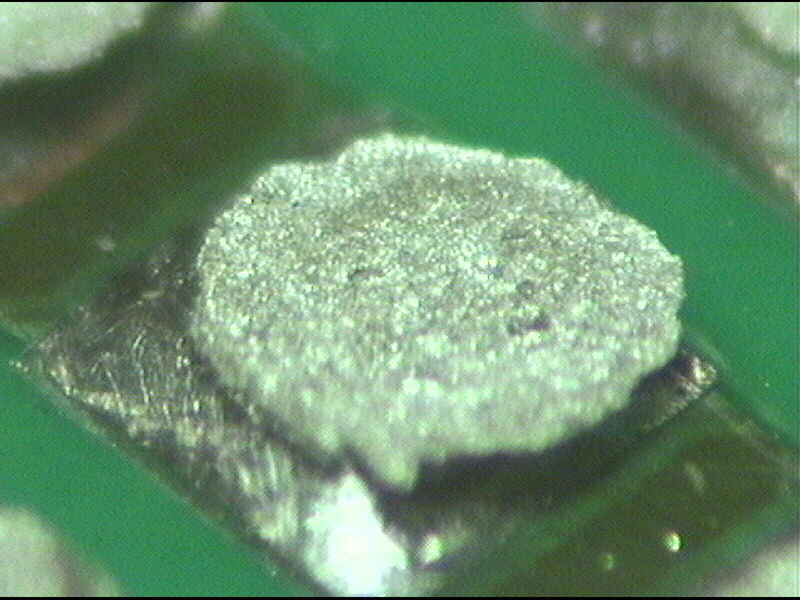 Ag2 is the 2nd test with conducting epoxy- Epo-Tek.